Leave a review for ONE Filtration! The unique ONE™ Cartridge Tank filter is the ideal solution for removing a number of particulates. 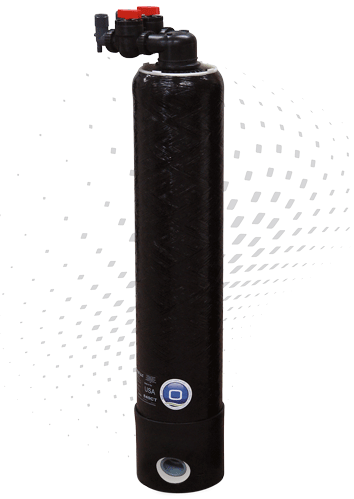 So, whether you need to replace a small residential filter or a larger commercial cartridge, this system utilizes a variety of large capacity cartridges – which greatly extends replacement cycle times. To learn more about the ONE™ Cartridge Filter Tank, find a local dealer near you today! 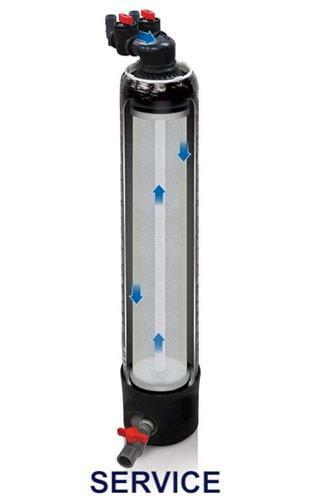 The ONE™ Cartridge Filter Tank was specially designed for higher flow rates and higher contaminant retention capacities. This system can handle a variety of applications, as we offer a wide range of cartridge types. 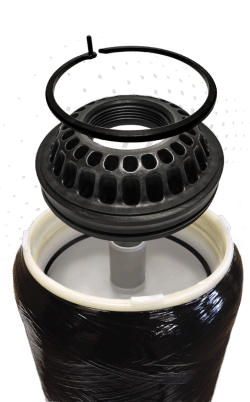 Homeowners will also enjoy this no-fuss system, as it was designed with a user-friendly cartridge, making filter replacement a breeze. With the optional bottom drain that allows particles to flush from the system, you can also effectively extend the cartridge's life! The new ONE™ filter design is interchangeable with any existing ONE™ Cartridge product from WaterCare®. No add-on components or system modifications are required! Dealers can login to access ‘Cartridge Replacement Instructions'. At WaterCare®, we have many different models and sizes available in this series. Please click the link to view all the dimensions, capacities, and specifications available for this unit. Your local dealer can help you determine which product is the right fit for your water and home.